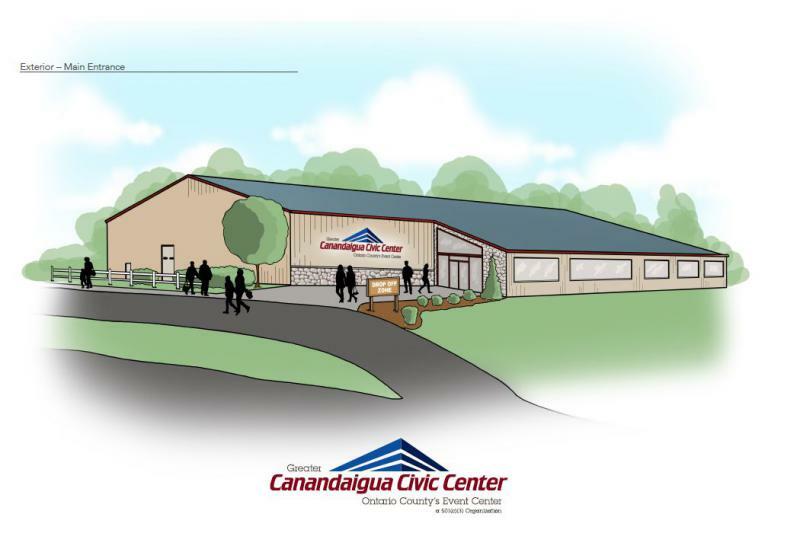 The Greater Canandaigua Civic Center has launched a major fundraising campaign to improve the event center. Officials announced the campaign Tuesday with a goal of over $861,000 to expand and improve the 34,000 square foot facility. 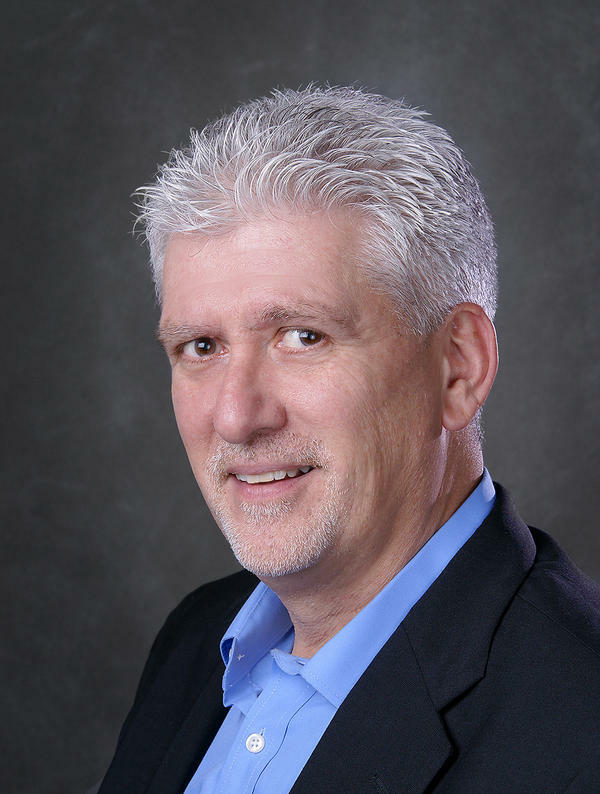 Executive Director of the Center, David Korpiel says what was primarily an ice skating facility has evolved into a year-round space for a number of activities for roughly 45 thousand people each year. (WXXI News & AP) Communities in New York state are splitting $755 million in state economic development funding. State officials announced the awards Wednesday at an event in Albany. The money will support hundreds of local economic development efforts, including job training, subsidies for expanding businesses and funding for community organizations. 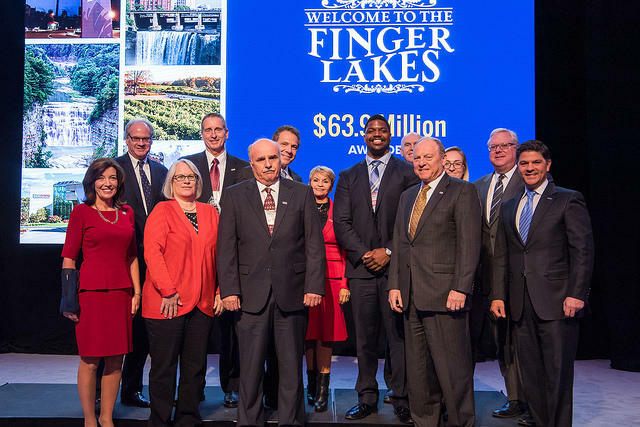 This year's big winners include central New York, the Mohawk Valley, the Albany region, the mid-Hudson Valley and Long Island, which each received more than $80 million. 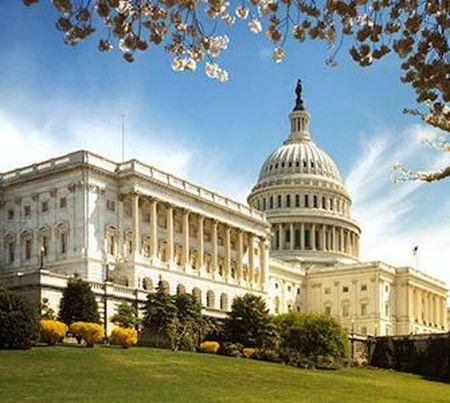 The House narrowly passed a $4 trillion budget that clears a key hurdle toward President Donald Trump's goal of cutting taxes. The 216-212 vote allows Republicans to begin work on a $1.5 trillion tax cut and move it through Congress without fear of blocking tactics by Democrats.